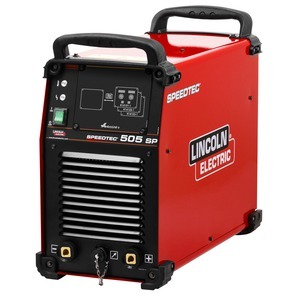 Unlimited set of Standard, Pulse and advanced Arc processes, with optional the addition of STT® and Rapid X, more than 100 weld modes inside Stick and TIG DC. 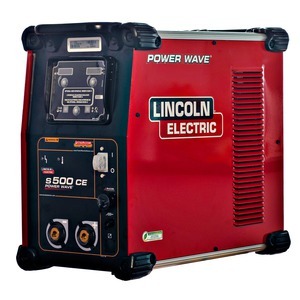 Free software updates, to upgrade each Power Wave® with the latest arc programs at any time. NO difference between the upgraded machine and a new one. Ethernet as standard : Free software, like Power Wave Manager and Check Point or Production Monitoring for a single machine or multiple in a network. 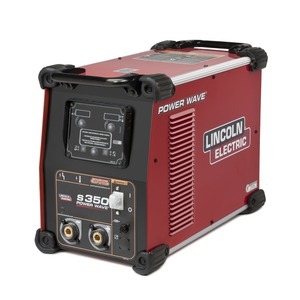 The Powerwave S350 and S500 are part of a new modular concept from Lincoln Electric; designed to offer a multitude of different set-up configurations, these machines can be tailored easily yet precisely to your welding application. 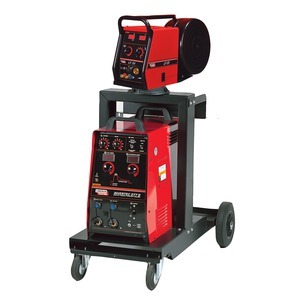 The more powerful Power Wave S700 supports high deposition welding also available in a Tandem MIG system. The new platforms all communicate via Arclink allowing seamless connection with all of Lincoln’s digital Feeders from the PF4X to PF84. All Power Waves® come complete with an Ethernet connection. 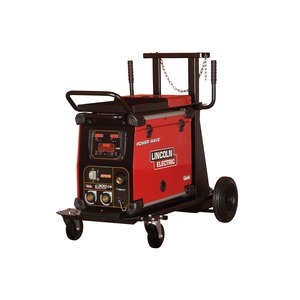 You can get access to the machine by using this connection and our free software. Updates are free of charge; our website powerwavesoftware.com contains the latest version of software including weld modes. RapidArc® for a higher travel speed and less Heat Input with steel and Stainless. Standard Ethernet – Allows for effortless software upgrades through powerwavesoftware.com.